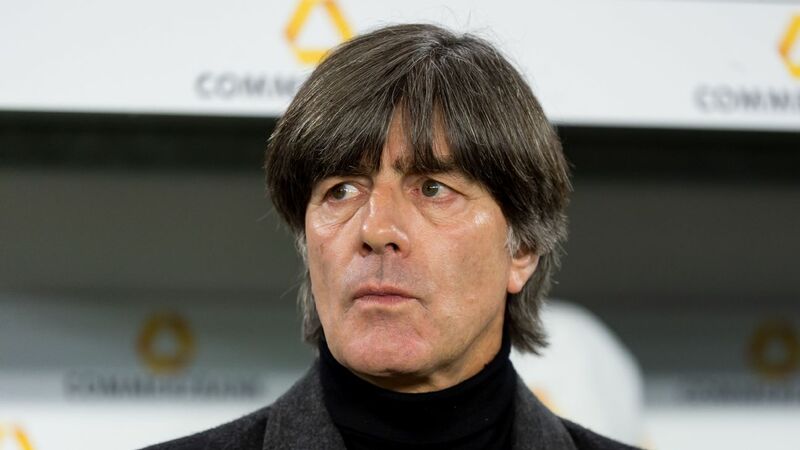 Joachim Low will remain as Germany coach for their bid to retain the World Cup in Russia in 2018, the German football federation (DFB) has announced. 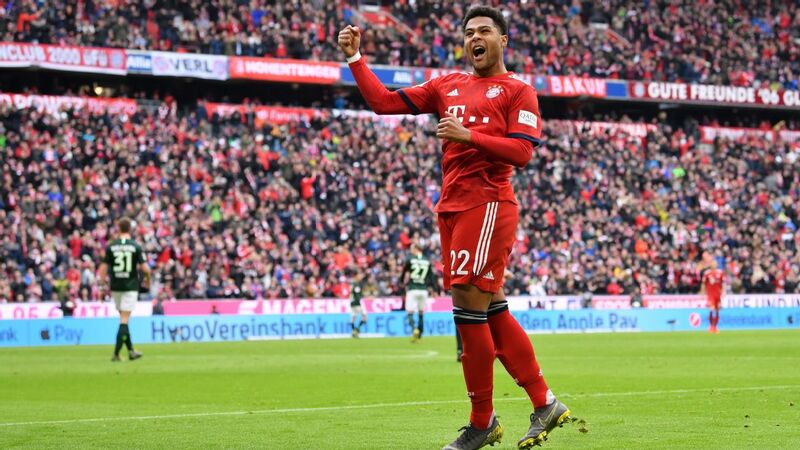 Low led his country to glory in Brazil two years ago, but his position had been the subject of speculation following Germany's Euro 2016 semifinal exit at the hands of host nation France last week. Low had left his future open in the immediate aftermath of the France defeat but, on the 10th anniversary of his appointment, the 56-year-old confirmed he would stay on for the upcoming World Cup qualification campaign. "Of course we were all disappointed after losing in the semifinals," he said. "The weeks leading up to and during the Euros took up a lot of energy. Getting away from it all for a few days is important. "What is clear to me is that, despite our disappointment, the team didn't disappoint. We had the youngest team at the tournament and I still see huge potential. "I am confident that they will still provide us with plenty of joy, and so I'm just as excited as ever to carry on working with these players and continue developing them with the 2018 World Cup in Russia in mind." 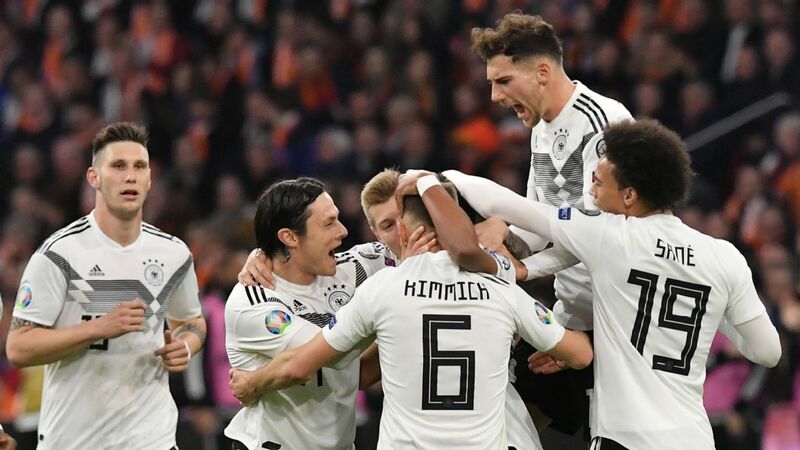 DFB president Reinhard Grindel said the federation had always wanted Low to continue. "It was a question of respect in regard to giving the head coach a few days to himself after such an intensive tournament so he could analyse what happened in peace," Grindel said. "However, we never doubted that he would be determined to continue his journey and work towards our main goal of defending the World Cup in 2018. "I stand by what I said before and during the tournament: Jogi Low is the best coach for this team. He has our unconditional faith and we are confident that we can continue to play successful football in the future with him at the helm." 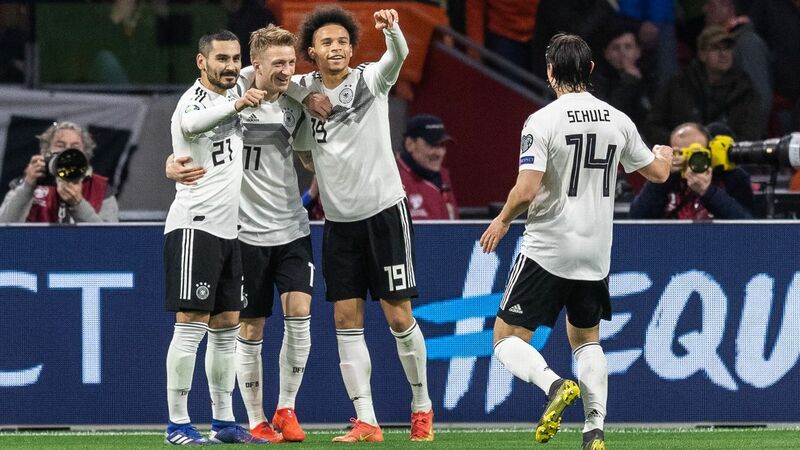 Germany begin their World Cup qualification campaign with a match against Norway in Oslo on Sept. 4.